She lives with her family in Grand Ledge, Michigan. I hope he likes them!. Bright ocean colors and playful rhyme come together in Deborah Diesen's fun fish story that's sure to turn even the poutiest of frowns upside down. To buy this book at the lowest price,. You will just love him. When you frown because you don't get what you want, you are being a pout, pout face. We have a Pout-Pout fish plush and the previously released books, so this third one is a welcomed change. I begin with my students on the carpet for whole group reading block. I loved the first book and was very excited for this new one. He might just learn that a few bumps along the way are all part of the journey. It is fun to read. Will his pout ever end? Fish and all his friends Love to play down at the park. He knows bullying is wrong! He knows bullying is wrong! We chorally read the sentences together. With just one line of text per page, this simple, 12-page board book will send Deborah Diesen and Dan Hanna's much-loved Pout-Pout Fish flippering and swishing into the hearts and minds of very young children. Swim along as he discovers the strength of his community, and the power of his own voice. This particular edition is in a Board book format. Toddlers will love swimming along with the Pout-Pout Fish as he turns little frowns into sleepy smiles. Is there something he can learn From an unexpected friend? 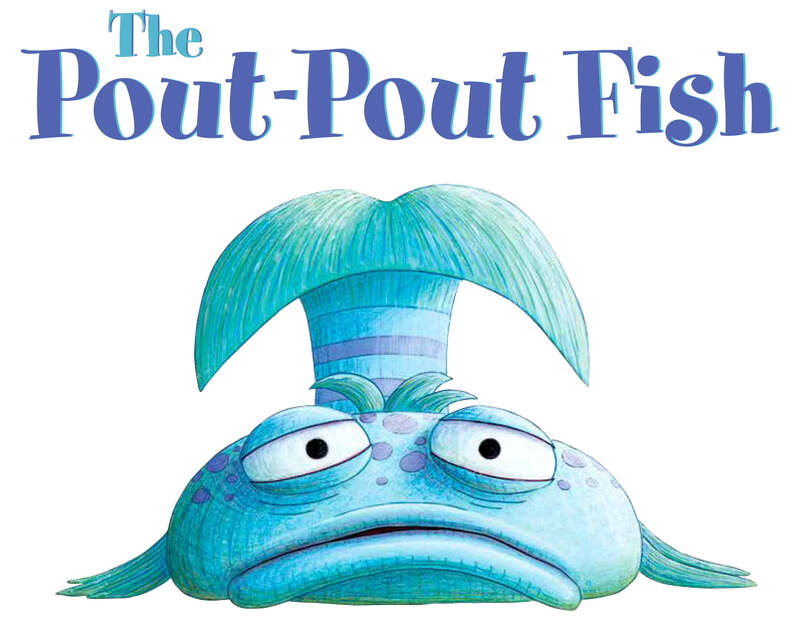 With just one line of text per page, this simple, 12-page board book will send Deborah Diesen and Dan Hanna's much loved Pout-Pout Fish flippering and swishing into the hearts and minds of very young children. Toddlers will love swimming along with the Pout-Pout Fish as he turns little frowns into big smiles. Fish as he journeys deep into the ocean to new and mysterious places. The drawings are interesting and make my students laugh. She grew up in Midland, Michigan, and started writing poems at a young age. With just one line of text per page, this simple, twelve-page board book will send Deborah Diesen and Dan Hanna's much loved Pout-Pout Fish flippering and swishing into the hearts and minds of very young children. On the day of my lesson, I didn't show it until at the end of the day. Bright ocean colors and playful rhyme come together in Deborah Diesen's fun fish story that's sure to turn even the poutiest of frowns upside down. Fish has a secret: he's scared of the dark! I use the students wording on the sentences or prompt them to reword it. I stop to point out picture details and explain what is happening. Without his favorite toy, Can he fall asleep at night? 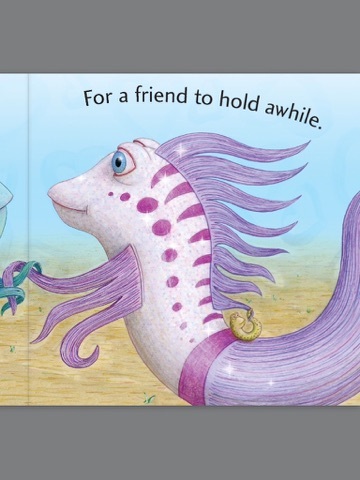 Bright ocean colors and playful rhyme come together in this fun fish story that's sure to turn even the poutiest of frowns upside down. His amazing life experience also includes being an oyster pirate, railroad hobo, gold prospector, sailor, war correspondent. I'm also ordering the other books. I will walk around and help you. He will bring me the book to read. What is his mouth doing? Toddlers will love swimming along with the Pout-Pout Fish as he turns little frowns into big smiles. Overall - I love Deborah Diesen and her fun characters! What's more, it gives you richly detailed entries for each title, not just the bare bones data you'll find in other sources. Is there something he can learn From an unexpected friend? Jack London 1876-1916 was an American novelist, journalist, and social activist. I found the cutest story ever to read to you today. Fish and his friends find their pot of gold? Is there something he can learnFrom an unexpected friend? It is much simpler than I expected with only one very short sentence per page compared to the paragraph a page in the original book. I remind them that we walk in the classroom. Hippity-hoppity, the pout-pout bunny is on his way! Fish, his friends, and a playful collection of objects hidden in the pictures. The bestselling Pout-Pout Fish series now includes a seek-and-find book! We cheer and applaud after each reading. I'm a big fan, and I love to use the original Pout Pout Fish and Pout Pout Fish in the Big Big Dark in my preschool story times. No need to be sad! She still likes this one but not nearly as much. Very young children will swim along with Mr. I'm a pout, pout fish With a pout, pout face So I spread the Dreary Wearies all over the place Singing, Blub, bluuub, bluuuuuuuuub! This book is beautifully illustrated and a quick read. When all my students are seated I call them up a row at a time to give their I found that my students prefer to stand up at the front of the class surrounded by their peers when they have to read out loud. We also love Dan Hanna's whimsical pictures that fit the story perfectly without too much detail or overwhelming colors. Fish as he shows his friends just how much he loves them. 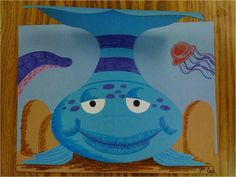 Your kids are invited to discover and color in the adventures of Pete the Pout Pout Fish and his many ocean friends. Bright ocean colors and playful rhyme come together in Deborah Diesen's fun fish story that's sure to turn even the poutiest of frowns upside down.